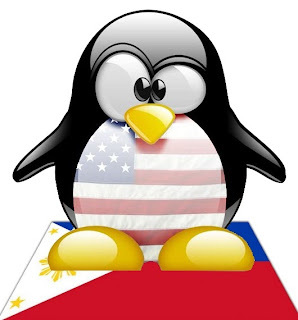 Today is July 4th and I want to wish all of our readers in the Philippines a Happy Republic Day. Republic Day celebrates the recognition of independence of the Philippines by the United States in 1946. This is a celebration which is often overlooked because it happens on the same date as American Independence Day which is obviously far more important than anybody else's day. For those celebrating today, save one of your fireworks and set it off in honor of the people of the Philippines who have also have a day of celebration today.